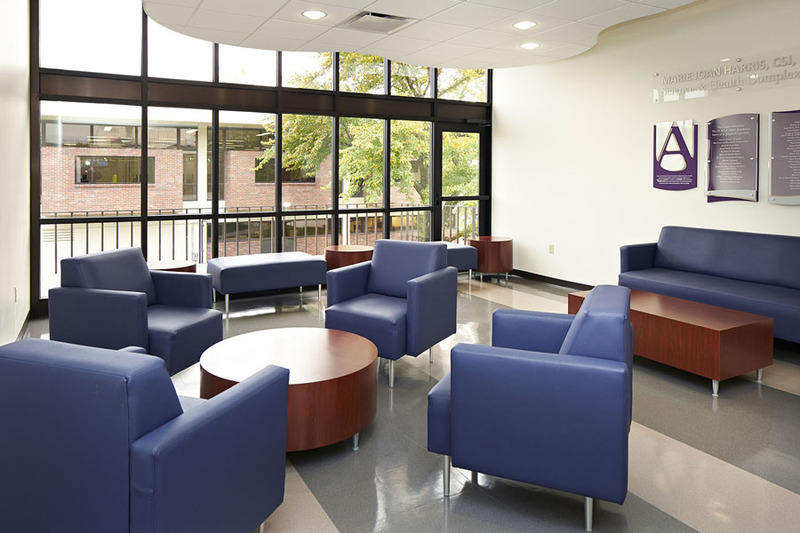 In response to a growing science program and the need for more student laboratory space, PWA programmed and re-designed a number of the existing lab facilities, a new administrative suite, new finishes in the hallways, common areas and student gathering spaces in the Marie Joan Harris Science & Health Complex, within Avila University’s O'Rielly Hall. 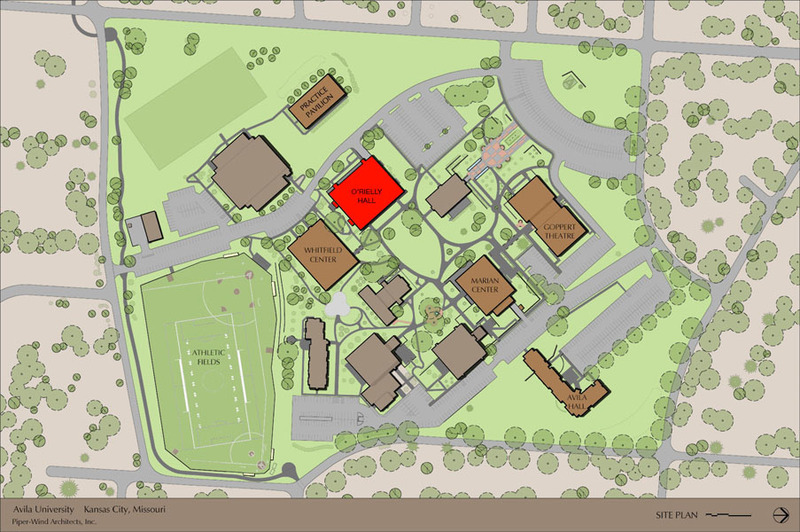 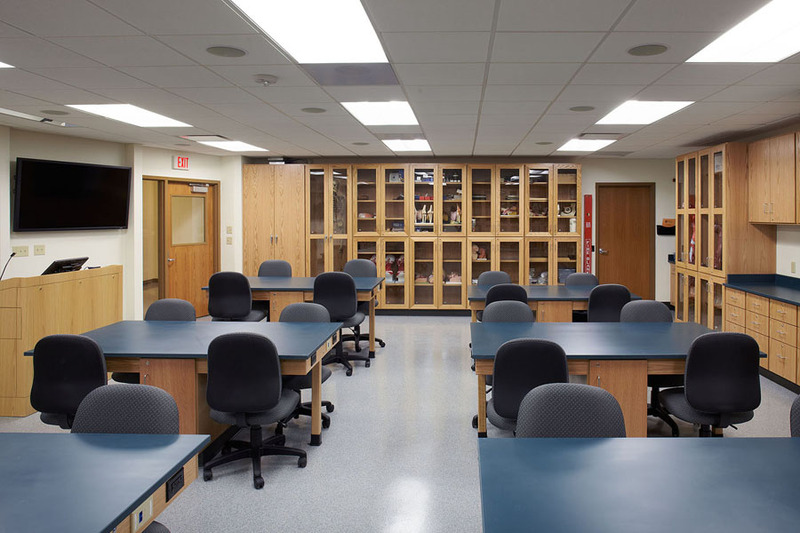 Apart from the creation of a general use science lab, we adapted existing spaces to create state of the art laboratories for chemistry; microbiology; and anatomy and physiology, as well as a new instrument lab and research space. 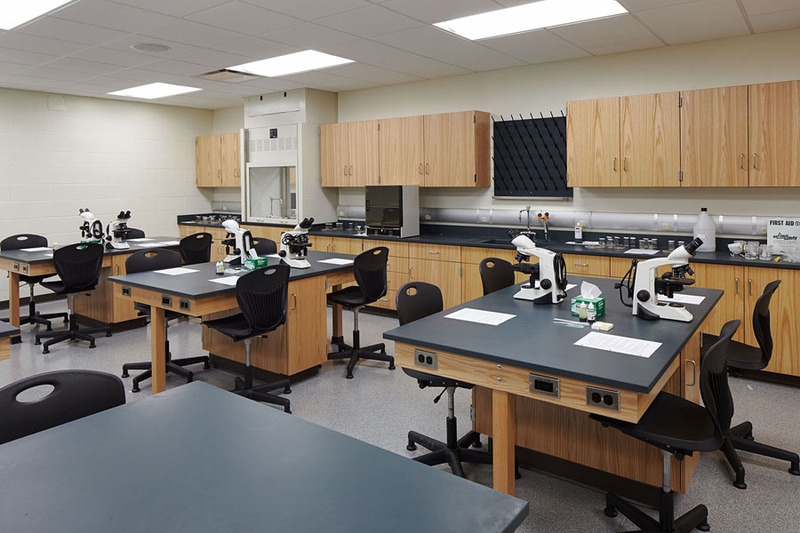 Each lab is unique and was designed to accommodate the specialized needs of each branch, including custom-built cabinetry to house chemicals; anatomical models; microscopes, and other standard and particular laboratory tools. 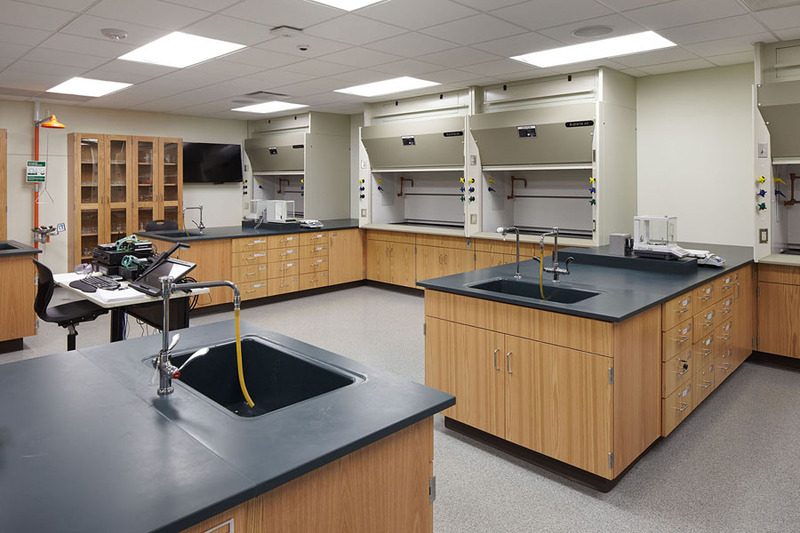 Each lab was furnished with vent hoods; sinks; electric and computer connectivity stations, all placed strategically for safe, efficient and logical use by students and staff. 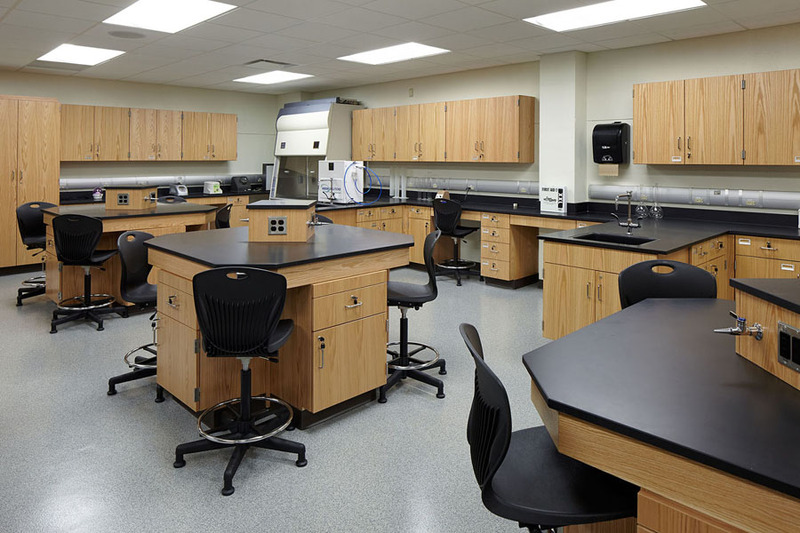 Design features included: all new finishes, such as epoxy floors; custom wood casework with epoxy resin counter tops; custom cabinetry with ventilation fans for router and 24 laptops; power & data connections at all student stations; multi-level lighting controls; and a new AV systems, including a teachers’ consoles to control dual classroom monitors, student laptop displays and cameras to record lectures used for online viewing.